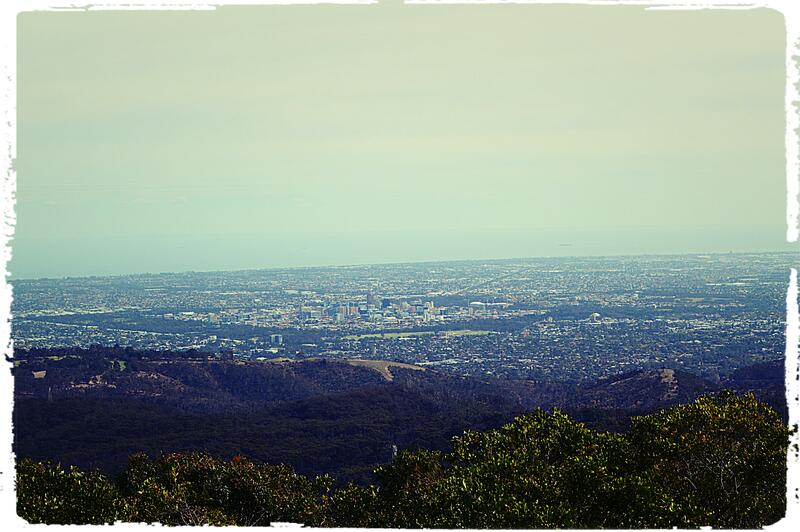 Over the weekend, we decided to get out from the city life and went to one of the Adelaide’s Best attraction, the Mount Lofty Summit, located only 15km east of Adelaide, provides spectacular panoramic views across Adelaide’s city skyline to the coast. It’s reminded me , the Mt. Victoria look out in windy Wellington, New Zealand. The peak which is more than 710 metres above sea level. At the Summit, a Visitor Information centre and Gift Shop which includes interactive touch screen for tourists to learn more about the Summit and surroundings. The visitor centre’s gift shop is a great place to shop for a quality souvenirs displaying Australia made items. The centre are open daily from 9am to 5 pm but closed on Christmas Day. 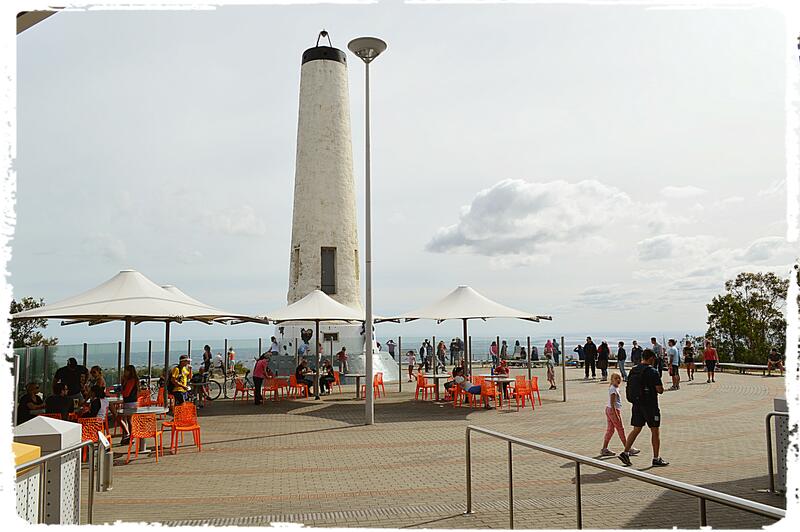 On the other side, take in the view of Adelaide at the fully licensed Mt Lofty Summit Restaurant and Cafe. The restaurant is open for dinner from Wednesday to Saturday. If you looking for a romantic night out the Mt Lofty Summit Restaurant could be just the place I strongly recommended you book in advance to avoid disappointment. Check out their amazing menu. If you are a nature lovers and hiker? 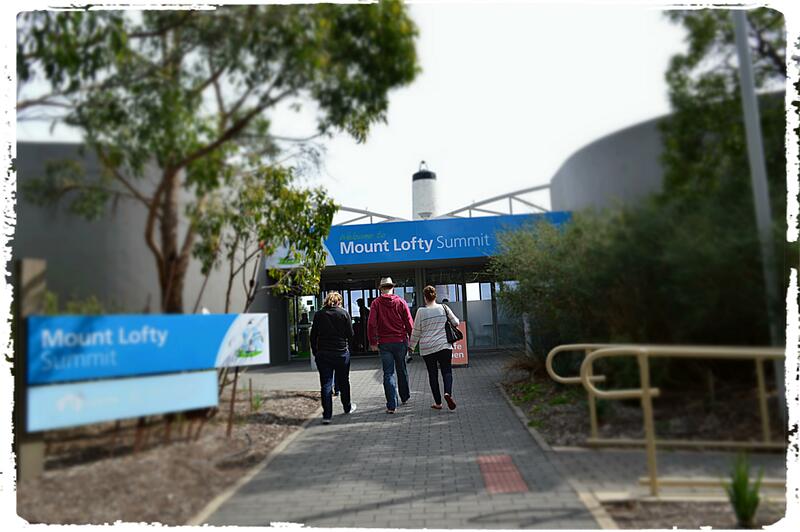 From Summit, follow the popular walk down to Mount Lofty Botanic Garden, a perfect place to lose yourself, reconnect with nature and enjoys it beauty and serenity. Starting at the upper car park, following the trail towards the Lothian Viewing platform. On the way you will pass a delightful variety of camellias, rhododendrons and North American plants. From the Lothian Platform you can take in sweeping views of the Garden as well as the orchards an vineyards of the surrounding Piccadilly Valley. For the more intrepid hiker explore one of the oldest sections of the Heysen Trail that passes through the Botanic Garden. The Heysen Trail is renowned as one of the world’s great long distance walks, spanning 1,200 km from Cape Jervis on the Fleurieu Peninsula to Parachilna Gorge in the Flinders Ranges. Walk tall like a giant and discover the miniature world of the Dwarf Conifer Lawn. my mobile .. I’m not even using WIFI, just 3G .. Anyways, superb blog!